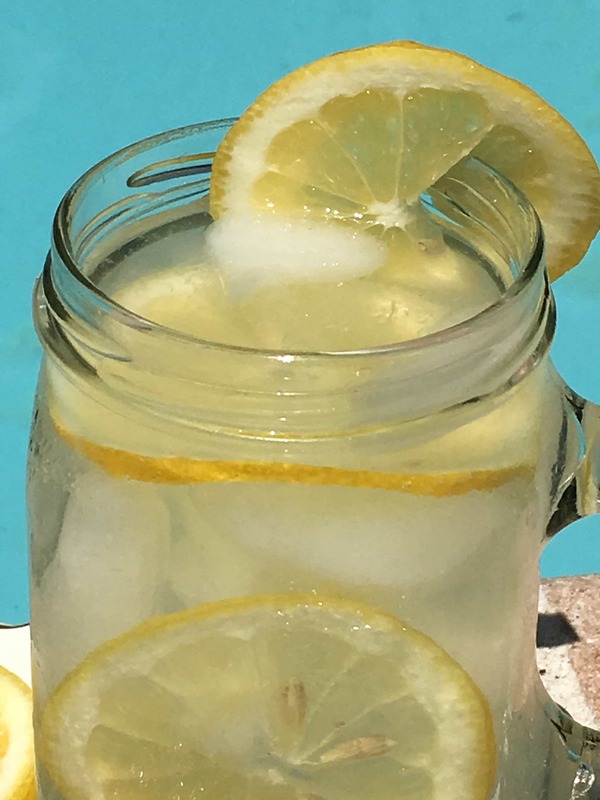 Once you try homemade, fresh squeezed lemonade, there is no going back. It’s not only good; it’s addictive. Like, if you don’t step aside and let me get a glass of the homemade stuff, someone is gonna get hurt–addictive. I never used to be a big fan of lemonade. I’d get it at a restaurant, and it was too tart, or I’d try it in a can (don’t do that–trust me on this one), and it was a bland flavor. Then, one magical day, I went to one of my son’s school functions, and I was thirsty, so I thought I’d get a glass of lemonade from one of the concession stands. The girl behind the counter squeezed several lemons in her machine, filled up my glass, and handed it over. I took one drink, and I was done. Hands down the best lemonade ever. Suddenly, I felt like I had been deprived of something great all of my life. My mom had never really made lemonade, and when she had, it was the powder. Then, I realized, that’s all I had ever given my sons. I was a bad, bad mom. 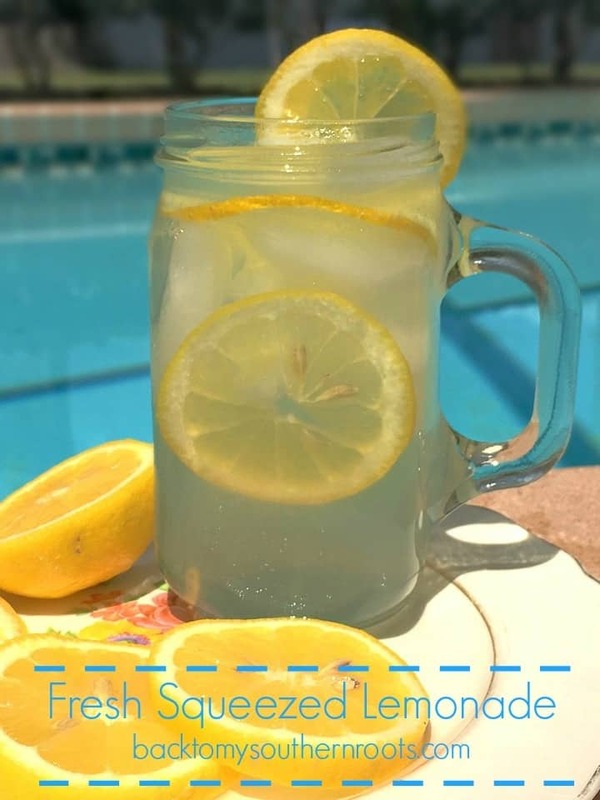 With summer right around the corner, lemonade is a refreshing drink to sip by the pool, to take to a Fourth of July party, or to serve kids at a birthday party–and it’s inexpensive. This is a super simple recipe and will make about 4 cups. If you’re having a party, be sure to make plenty, because it will go fast. Squeeze the lemons, add to the mixture, and stir.